light boxes should be take very carefully during shipment . 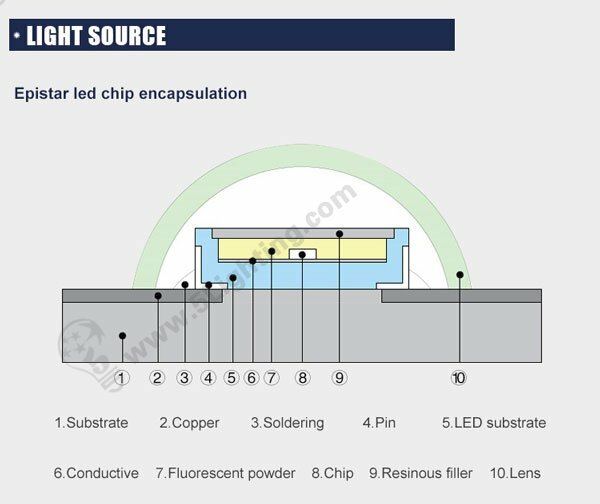 LEDs are made from copper, fluorescent powder, gold line, metal , resin lens … It’s rigid and very suitable for carrying . This makes our colorful RGB led edge lighting kits can be neat and compact assemble and disassemble in times . 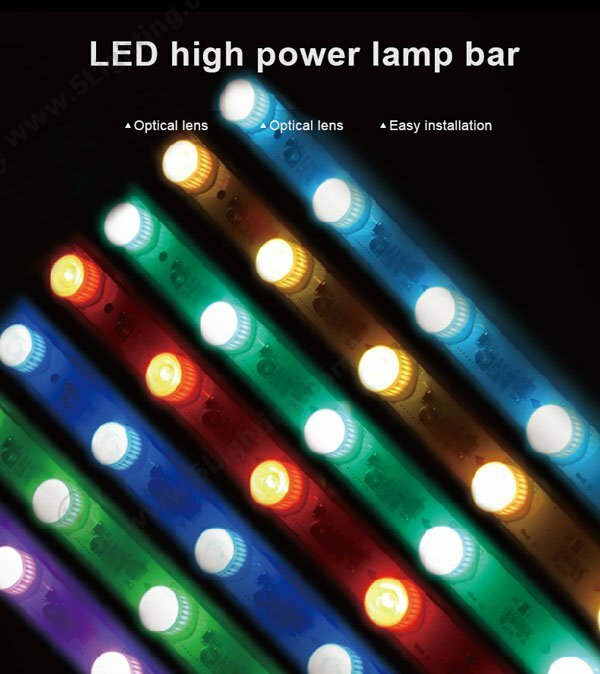 Our led high power lamp bar with special light-box using optical lens and easy for installation . 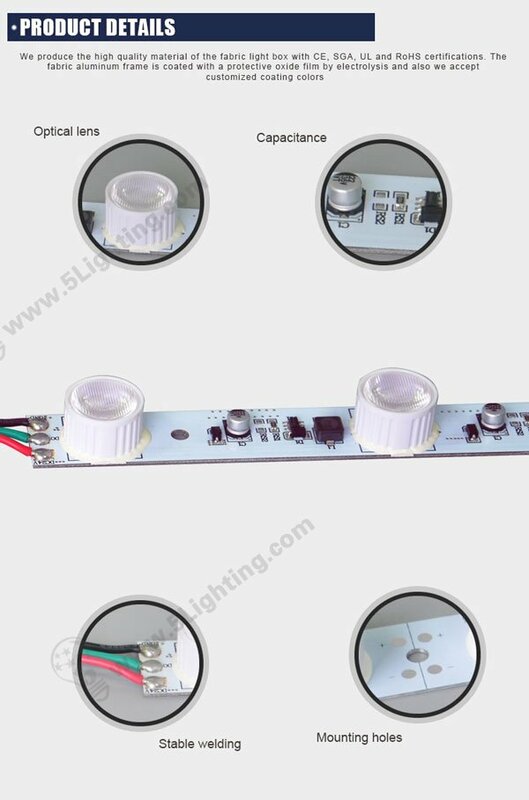 We weld capacitance on each RGB edge-lights , it can offer protection in case of mis-connect different positive and negative anodes . Several kinds of choices for our RGB edge-lit lighting system for light boxes . Using carton packaging, the outer layer with thick paper packaging , full protection of our light box,colorful strip and accessories . 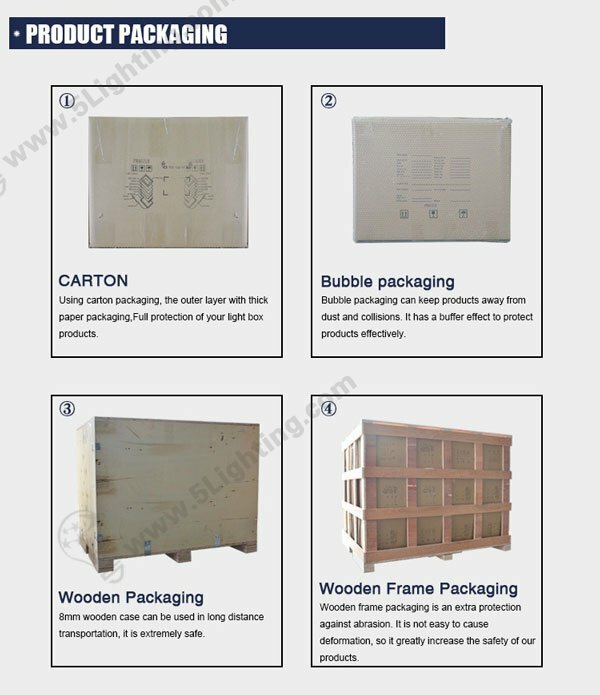 8 mm wooden case can be used in long distance transportation , it’s extremely safe for our light-box lighting delivering . 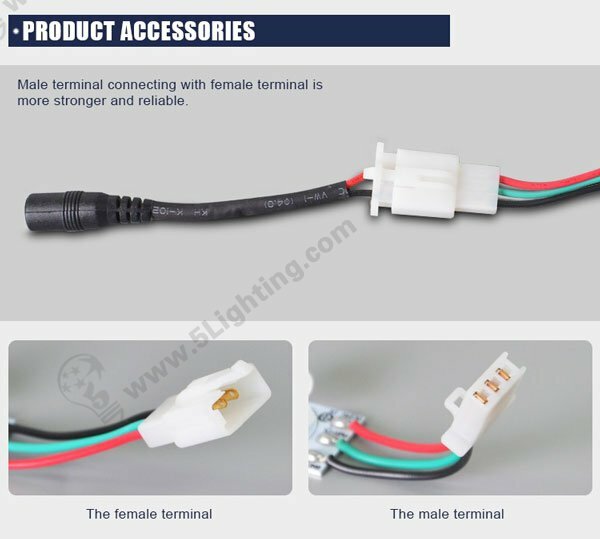 safety of our lighting box display lights . 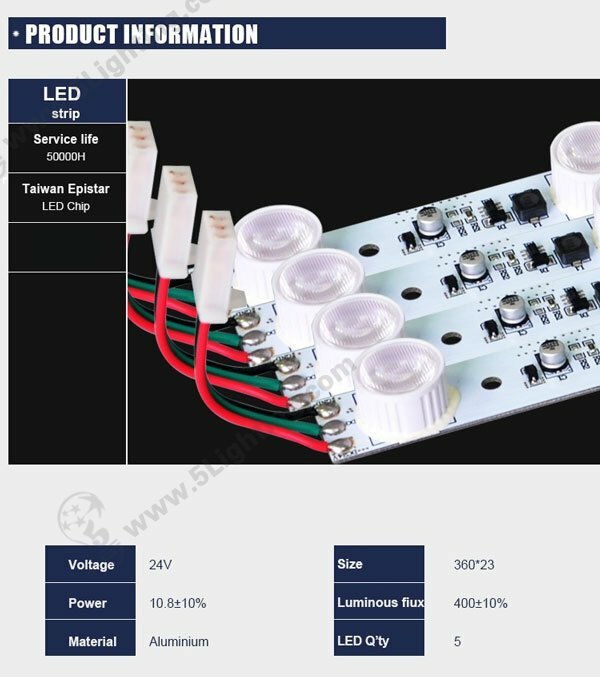 Welcome to get more information of this Neat & compact colorful led edge-lit lighting system for light boxes from 5 STAR LIGHTING FACTORY directly .